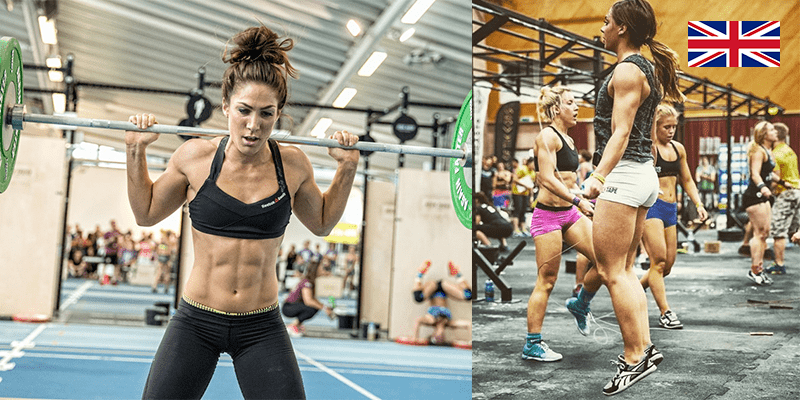 Crossfit can be daunting at first, but these 6 tips will help you to scale workouts and get the maximum fun and output. Everybody who starts Crossfit begins with a different types of experience and levels of fitness. A big advantage of Crossfit is that everybody can join and scale their workout individually, so everybody is challenged but never over challenged. You can adjust the training to your level at the beginning and keep changing it as you process. A training log can help give you an overview about the progress you are making. Be proud of the steps you already made and work on them to improve further. When you write down your achievements, you can comprehend your successes and you can make sure to move forward. It’s important to celebrate the small victories. As a beginner you will see many athletes in your box lifting heavy weights and doing many more reps than you ever thought possible. But they have also been through the same process as you, everyone is a novice at one stage. Do not compare yourself with others too much, but find out where your limits are, and what is possible for you to lift. Overestimating yourself can heighten the risk of injury. Train hard, consistently, intelligently and safely and you WILL improve! On the other side of the coin, it is also important not to underestimate yourself. Find a path in-between to keep your training safe and effective. If you keep the weights too low and don’t challenge yourself then you are missing the point of Crossfit, you won’t progress and and you won’t reach your goals. Even if the steps are small, it’s important to keep moving forward. It terms of overall progress on a time scale, it’s often an intelligent idea not to overestimate what you can achieve in a month, but never to underestimate what you can achieve in a year. Consistency is the key to development. Crossfit is an ongoing progress. Never stop trying to challenge yourself even when you reached one of your goals. You can always increase the scale and make it a new challenge for you. Try not to rest on your success but set new goals and always try to reach higher than before. As a beginner, Crossfit is not only a new sport but also a new language. There is a lot to learn at the beginning and getting an overview by yourself is challenging. Ask your trainer for help by working through a beginners program that is perfect for you. Your trainer can help you find the right number of repetitions and weights for your level of fitness, they can help you scale every workout in a way that suits you, yet will also challenge you. A good coach knows how to encourage and support athletes of all levels. It’s impressive to see what others in your box are already able to do. Sometimes other beginners with a different sporting background will be able to lift heavier than you. But especially as a beginner it is important to concentrate on yourself and find your own way. Challenge yourself and build up a basis before competing with others.